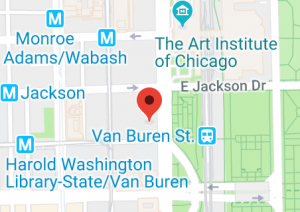 Chicago-Kent has generously donated space at its downtown campus for professional development seminars, meetings, and tournaments. DePaul University has generously hosted hundreds of students for our mid-season debate tournament, and provided students with special sessions on college access. Indiana University offers several generous scholarships for CDL students to attend its summer debate institute. The CDC facilitates the relationship with Indiana and administers the scholarship program. 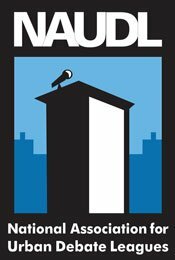 NAUDL’s mission is to establish and support urban debate leagues across the country and facilitate cooperation among urban debate leagues. 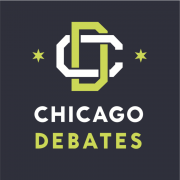 The Chicago Debate Commission is one of 19 separate organizations associated with NAUDL and collaborates with NAUDL in various funding and educational endeavors. Northwestern has been the generous host of hundreds of students at the Chicago Debate Championships tournament for much of the CDL’s history. Northwestern also created the Northwestern University Chicago Scholars program, which is providing up to 12 high-achieving, in-need CDL debaters with full scholarships to the Northwestern High School Institute, its prestigious summer debate institute. The CDC is a Posse Foundation nominator. Samford offers several generous scholarships for CDL students to attend its summer debate institute. The CDC facilitates the relationship with Samford and administers the scholarship program. University of Chicago has partnered with us to offer our students valuable training seminars led by former national circuit debaters.